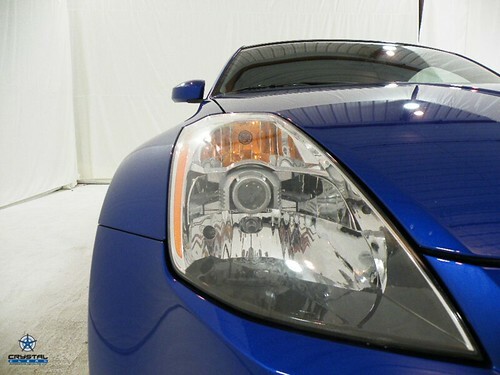 Nissan 350Z Blue Headlight Shot, originally uploaded by Crystal Clean Auto Detailing. Uploaded by Crystal Clean Auto Detailing on 27 Jan 10, 11.46PM PST. A collection of vehicles that have been detailed by Crystal Clean Auto Detailing in Grand Rapids, MI. All photos are shot in the professional photo booth at Crystal Clean. 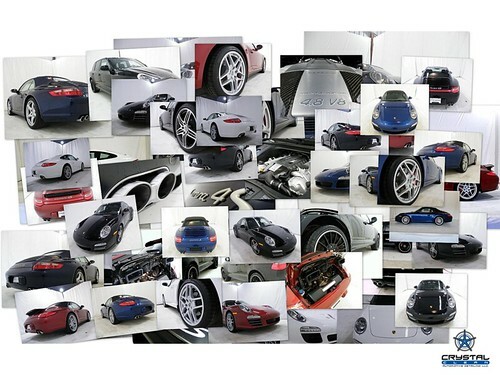 Collage Made Up of Porsche 911’s and Cayenne’s, originally uploaded by Crystal Clean Auto Detailing. Crystal Clean Auto Detailing LLC presents a Collage of Beautiful Porsche Pictures in the Photo Booth. 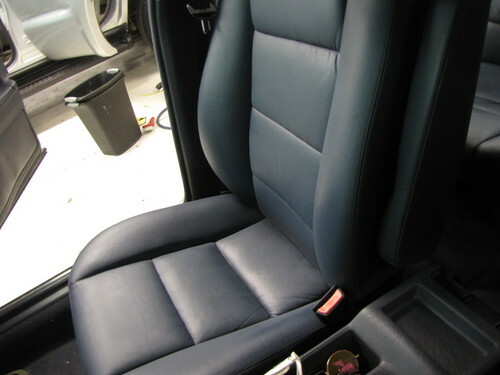 1991 BMW 735i – Leather Restoration, originally uploaded by Crystal Clean Auto Detailing.